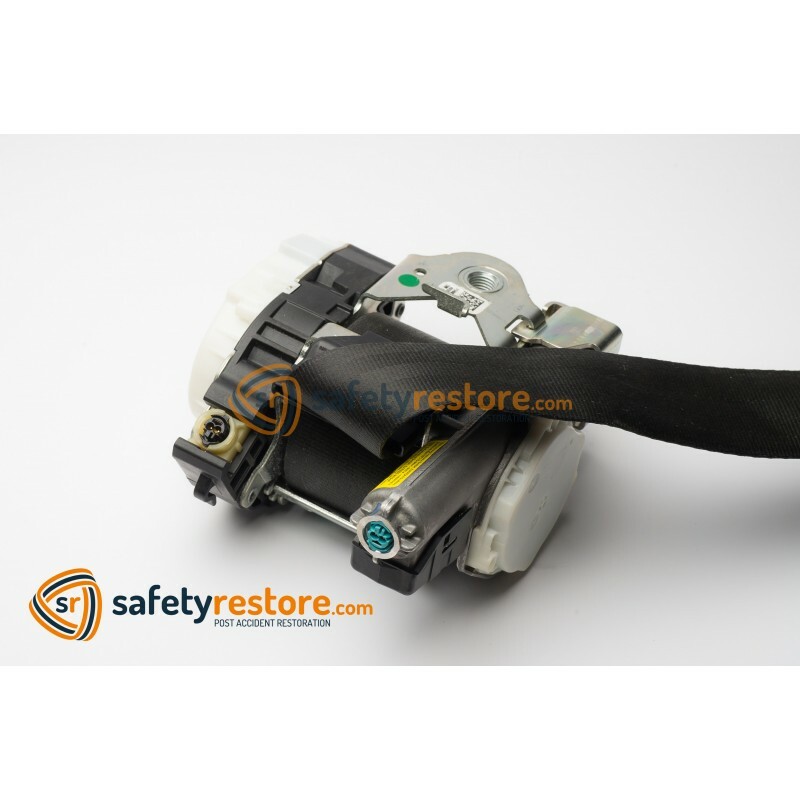 OEM Seat belt repair service for dual-stage pretensioners. Is your seat belt locked? Won't retract? Blown tensioner? 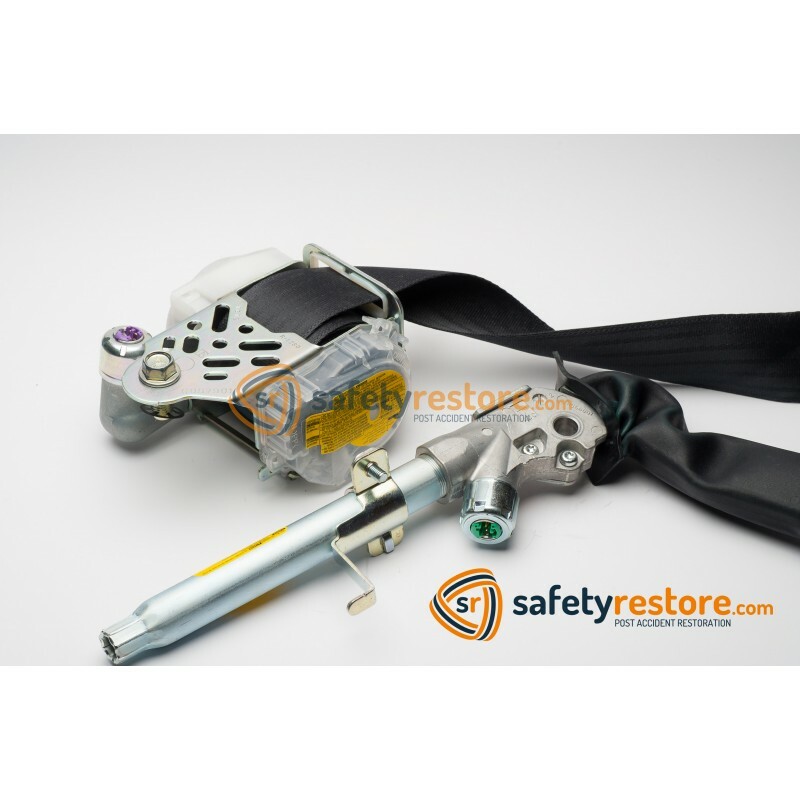 You are now able to re-use your existing seat belt with our repair service! 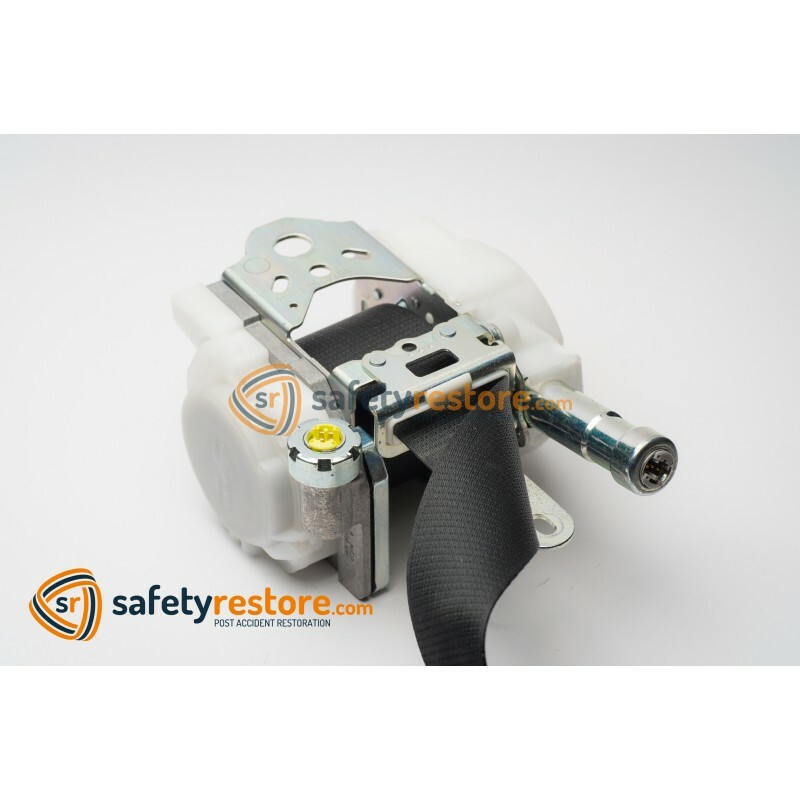 Your seat belt will be rebuilt to its factory condition! 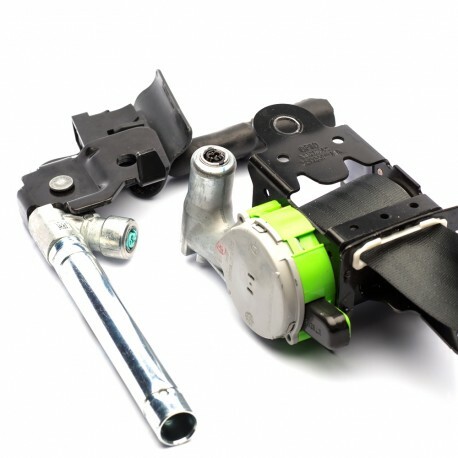 Our certified technicans use 100% OEM parts, and test each seat belt with a dual-pro system. 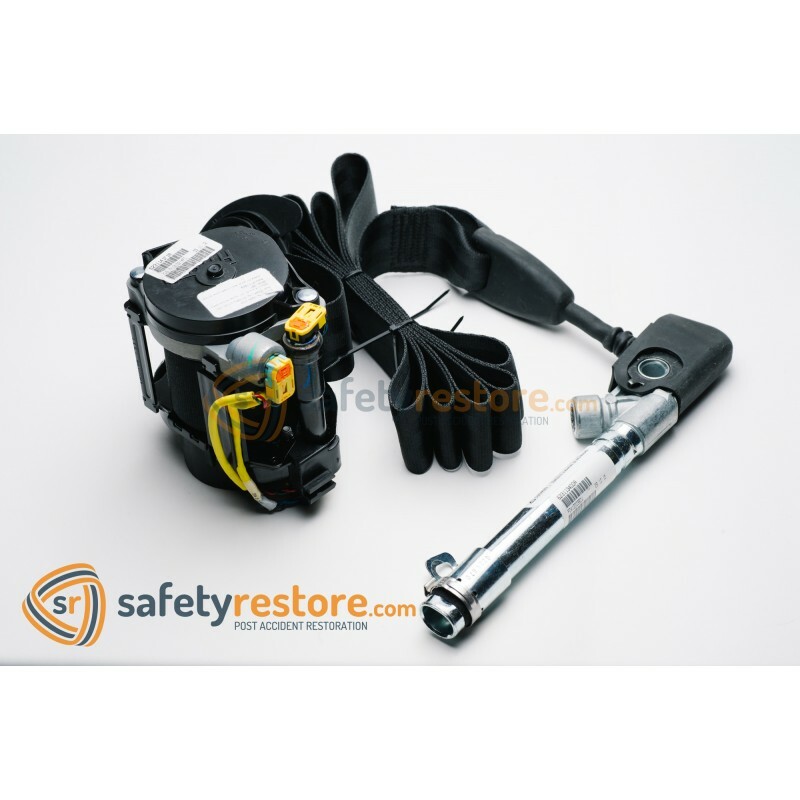 If your vehicle has been involved in an accident and your airbags deployed or the seat belts have been locked or are no longer retracting, we can repair your seat belts. Compatible with ALL MAKES & MODELS; 1996 and up. This service is for DUAL-STAGE seat belts ONLY. Seat belts with 2 wire plug connectors and gas charges. 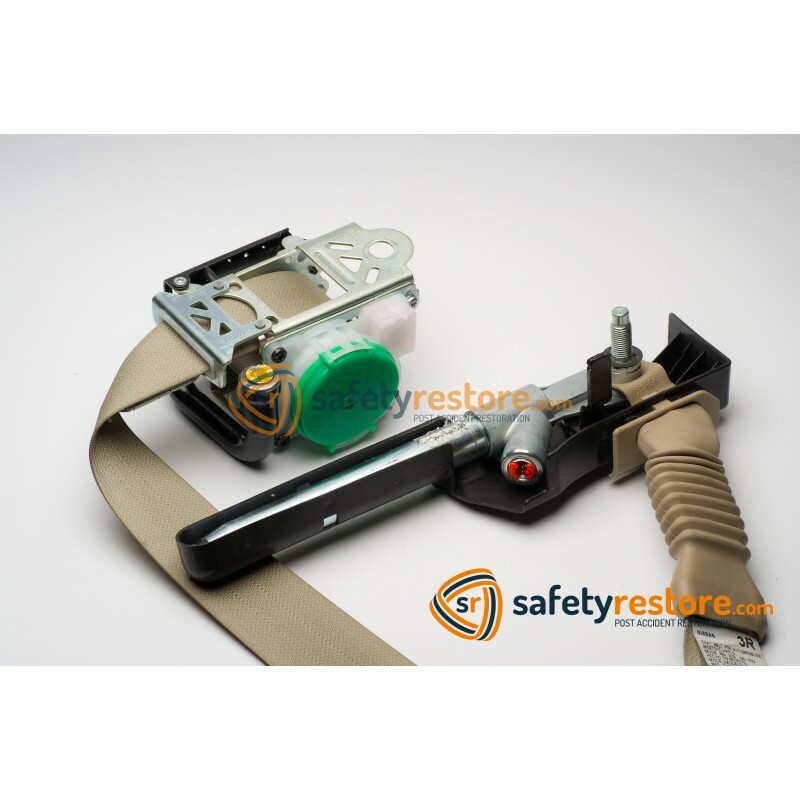 Upon purchsing this service, you will need to ship your seat belt to us. 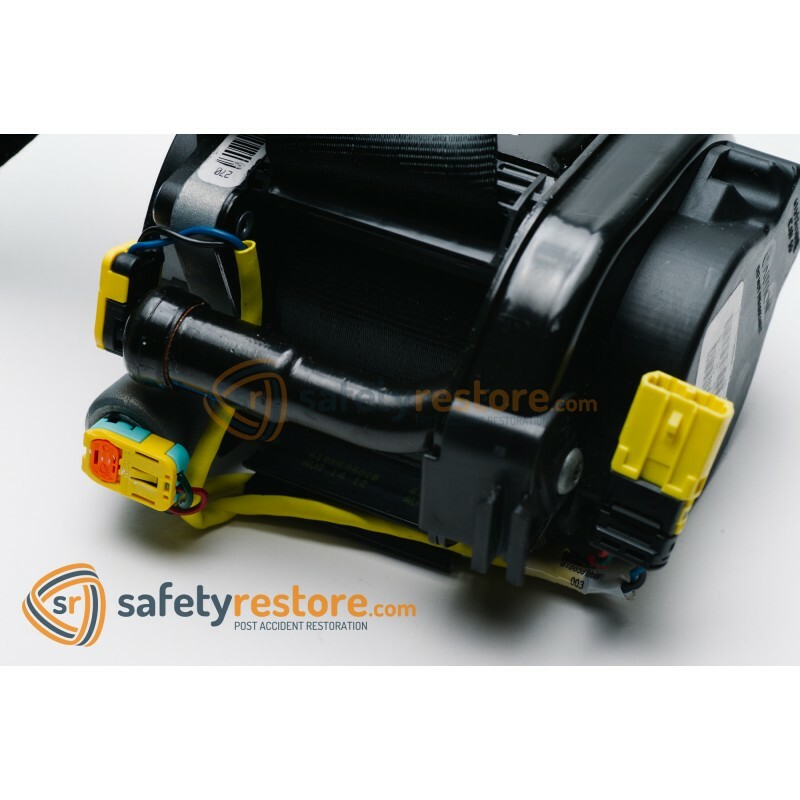 Dual-stage seat belts are most popular among VW/Volkswagen Jetta, Passat, CC models, Chevy/Chevrolet Cruze, Impala, Malibu models, Nissan Rogue, Murano models, Audi models, Ford Focus, New Honda Models, New Cadillac Models and New Mazda Models.